We invite you to join the millions who Buy Black and Bank Black. 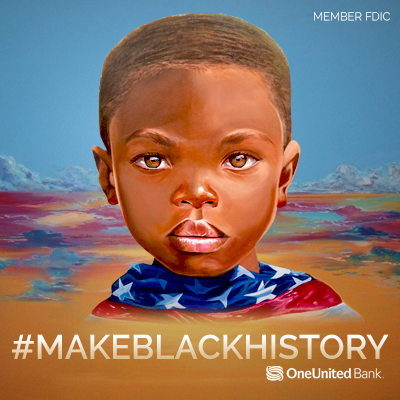 #MakeBlackHistory by signing up for our newest offering, The Doonie Card, which symbolizes the innocence and humanity in all of us and serves as a powerful statement that Black money matters! We’re asking everyone to #MakeBlackHistory and make the graphic below their profile picture on social media. Simply save the graphic below and update your Facebook, Twitter, or Instagram profile photo today.